The product contains IPA, Butane, Isobutane, and Propane. 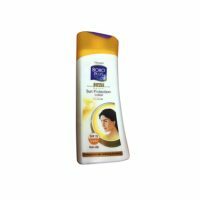 It is used as a Disinfectant at Gym during Workout. It leaves no residue behind. 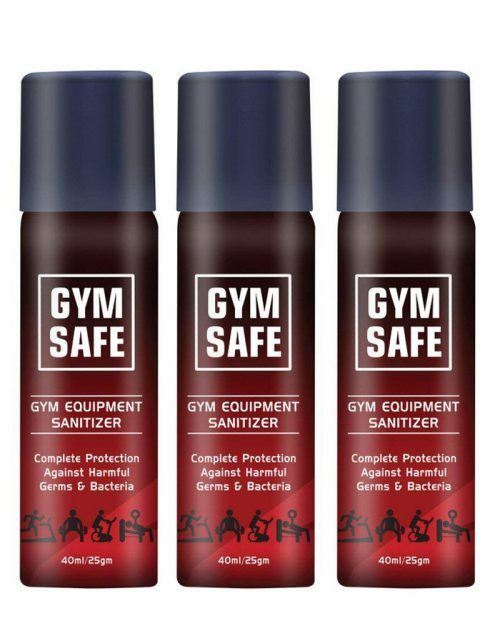 Gym equipment sanitizer and deodorizer spray. 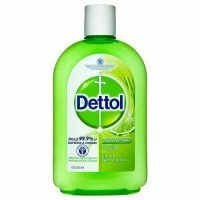 Protects against percent germs and bacteria. Maintains grip on the equipment without leaving any residual. Easy to carry a bottle that fits perfectly in your gym bag. Use Gym Safe on your Treadmill, bench press, dumb bells, exercise-cycle, leg extension machine, etc.